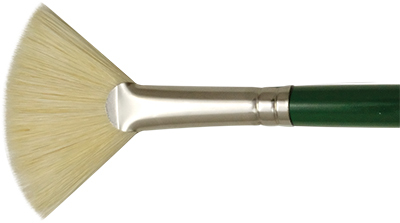 Regis™ white bristle brushes are constructed with naturally curved, interlocked bristles for exceptional performance. 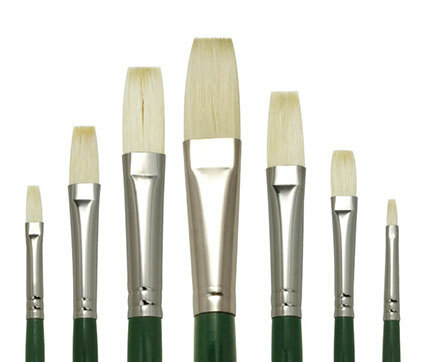 These brushes are strong, hold generous amounts of paint, and have surprising resiliency, even under vigorous workings. 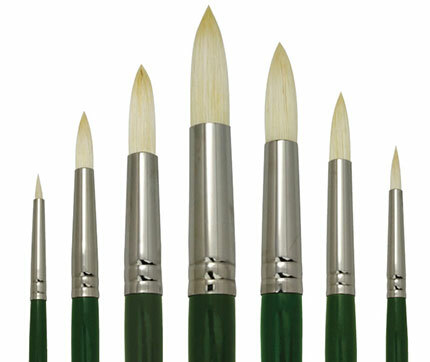 These must-have brushes work best with oil and tube acrylics. 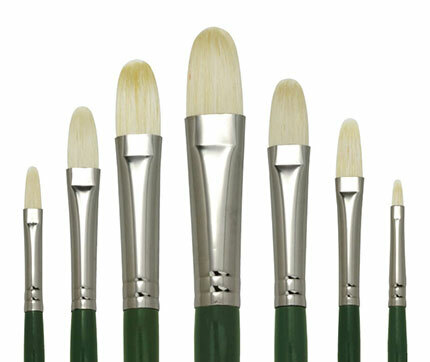 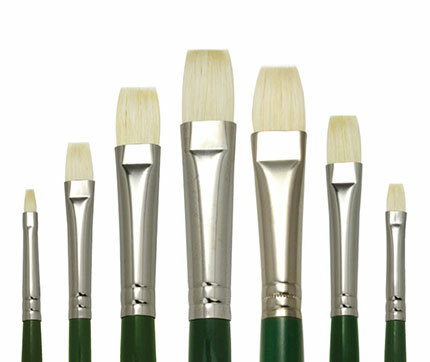 Artists and students love the combination of quality and value these brushes offer.